Who says that when it comes to sneakers for women, you have to compromise comfort for fashion? At Rack Room Shoes, we believe no woman should have to give up all-day comfort just to look the part.  We’ve done our research, and found that the perfect pair of women's sneakers is the solution – and we’ve got all the latest styles, colors, and trends available. Don’t get caught up in the idea that “trainers” are limited to running kicks and old-school sneakers (which, in all fairness, can be pretty sweet). Today’s women’s sneakers come in a variety of styles. Looking for work-appropriate athletic style? Wish you could find a pair of slip-on, leather street shoes? Or if you prefer to kick it in a pair of classic canvas shoes, women's Converse Chuck Taylors still haven’t gone out of style. 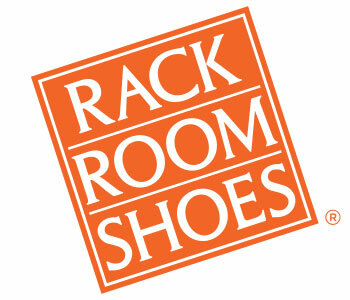 Regardless of your personal style, Rack Room Shoes is here to help. Our athletic styles for women are off the charts, and we think you’ll love what we have in stock.